RIO VISTA, California, USA - Founded in early 2015, Re:church is a house of worship that ambitiously incorporates new and creative ways to address traditional weekly church services. 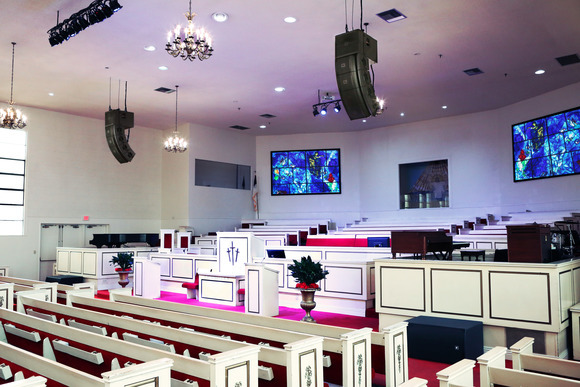 To accommodate the small sanctuary that seats approximately 80 people, but with an eye towards future growth, the technical staff purchased a HARMAN Soundcraft Si Expression 1 console to manage the audio for worship services and performances. Re:church started with a team of six people, growing its weekly attendance to an average of 60 members from the local community. Realizing the audience will only grow in the future, Re:church opted for a console that is expandable in the long run. 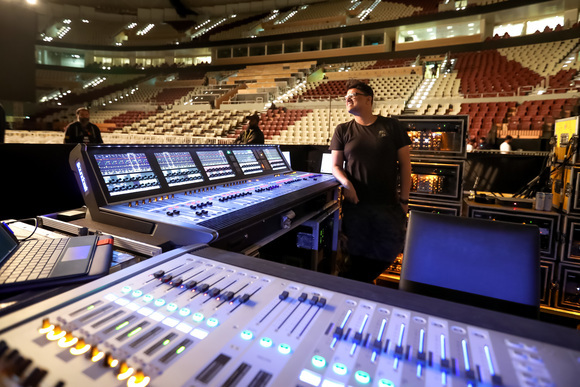 "We got the 16-channel Si Expression 1 for our small location, and we believe it's a console that can last," said Sean O'Kelly, Technical Manager at Re:church. 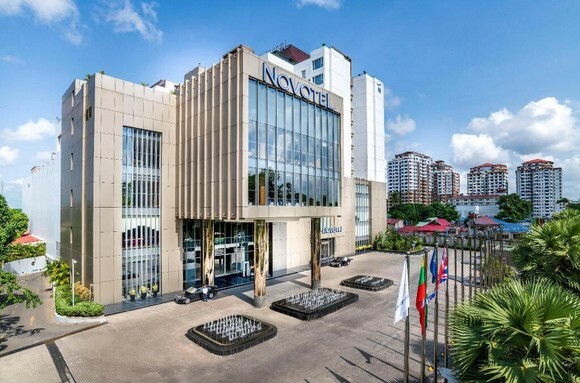 "Based on a small budget and recommendations, we believe this is the best option within its price range. Also, we wanted to make sure we start with digital consoles, because that is where the industry is heading towards." The Soundcraft Si Expression range is ideal for house of worship applications, thanks to its versatility and ease of use. 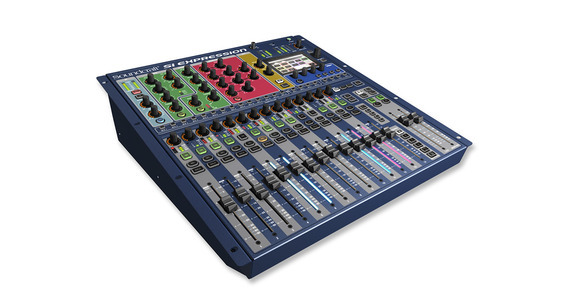 Its FaderGlow™ color-coded illumination of the faders allows for easy grouping of the mixing elements, while each knob and button correspond to a single function, resulting in a modern analog feel. 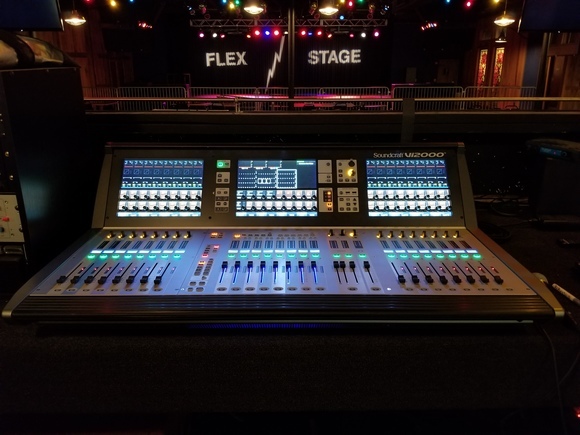 "With no digital console experience nor extensive training, we still managed to figure out how to operate the console on the fly, which was great," said O'Kelly. "It is incredibly easy for volunteers to change and set up monitor mixes. The system is flexible and the sound is terrific. Regardless of how loud and low we mix the tracks, everything just sounds great."